More than one-third of adults in the United States are obese. Being overweight or obese can cause a variety of health issues and complications. Even carrying just a few extra pounds can trigger or exacerbate issues like arthritis. Luckily, there are a few easy tweaks you can make to lose weight and feel better. 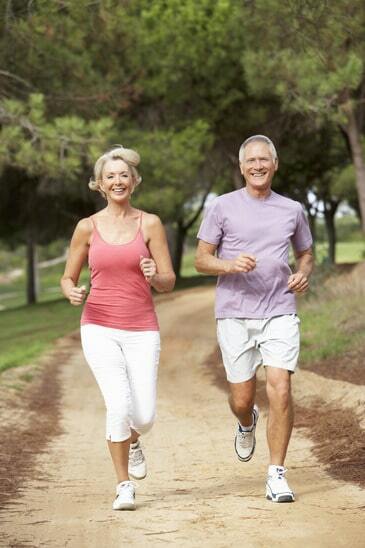 Is Cardiovascular Exercise causing you to have Aches & Pains? 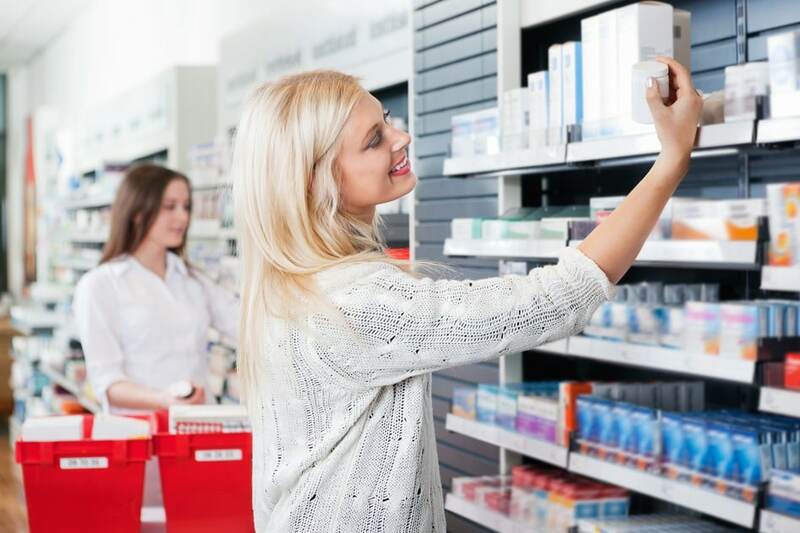 There are a plethora of over-the-counter medications(OTC pain relief) designed to alleviate pain caused by injuries, illness, or conditions like arthritis. It is important to understand how these medications work and to consider which would be the best suited one for your issue, if one is at all.